The conversion therapy industry seeks to change the sexual orientation or gender identity of LGBTQ people, and its practitioners are profiting off of the harm and sometimes eventual death  of the queer and trans individuals subjected to this torture. Despite its being a total failure and there being zero evidence  to support its efficacy, it is still legal in many states, and advocates are working to protect the LGBTQ community from the gruesome practice. Many folks have no idea how common conversion therapy remains , and the media has a responsibility to report the facts about its harms. Medical experts are in agreement  -- conversion therapy can lead to depression, anxiety, self-destructive behavior, and suicidal ideation . 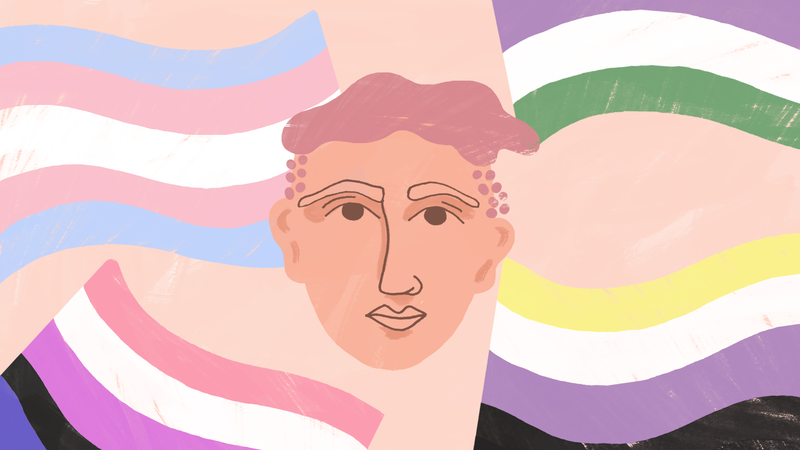 Conversion therapists have deeply held prejudices against queer and trans people that can wrongfully affirm self-hatred often already experienced by the patient. Instead, Brinton says, the “press can report on an innovate and exciting way that the LGBTQ community is stepping up for itself and saying, ‘You will not erase us anymore.’” The LGBTQ community is doing just that, thanks in large part to The Trevor Project’s 50 Bills 50 States campaign . They are working to ensure that every state introduces legislation that protects LGBTQ youth from conversion therapy, and five states have enacted such measures in 2018 alone . If you or someone you know is struggling with thoughts of suicide, you can contact The Trevor Project's TrevorLifeline  at 1-866-488-7386 or the National Suicide Prevention Lifeline  at 1-800-273-8255.